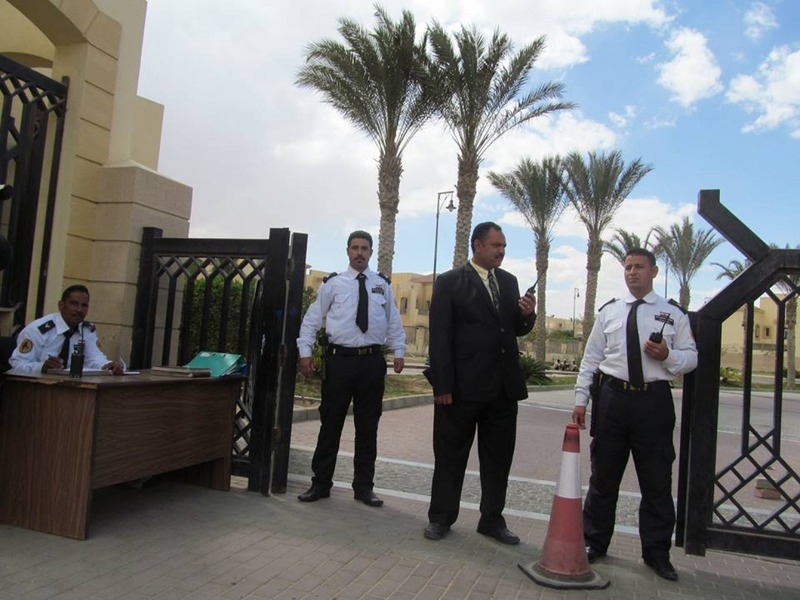 Canstars Security Services Egypt has been established by a team of highly professional executives in March of 2011. 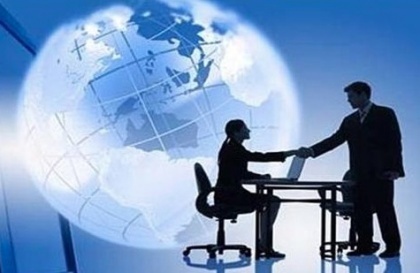 The Company is registered as a share holding corporation, (S.A.E. 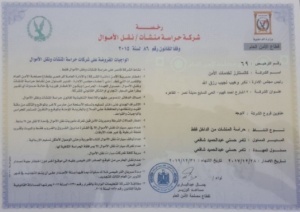 ), under Egyptian law. Fully compliant to the New Private Security Legislation with our license to carry out our service. 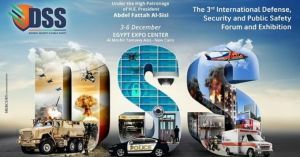 Since its' inception, Canstars Egypt has managed to create a strong reputation in the security service industry through its personal attention to all aspects of its' services. 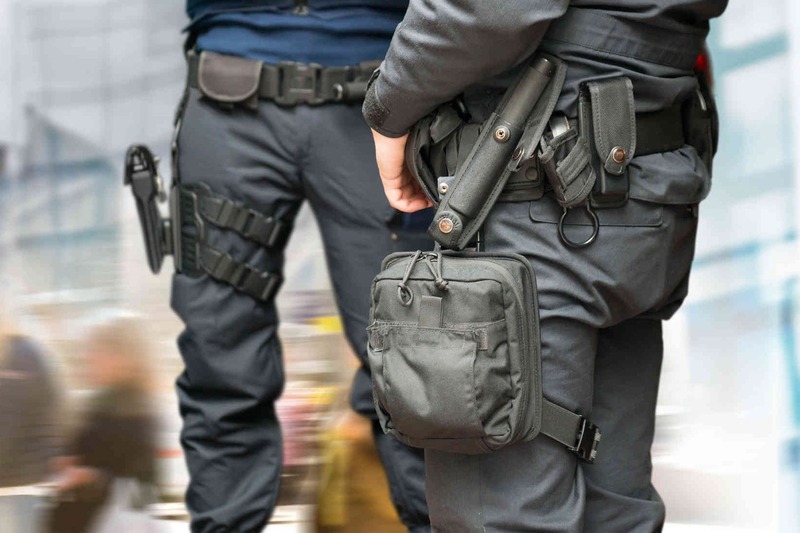 Our highly qualified management team has the diverse background and experience to provide an in depth-managed professional Security Services to our clients. 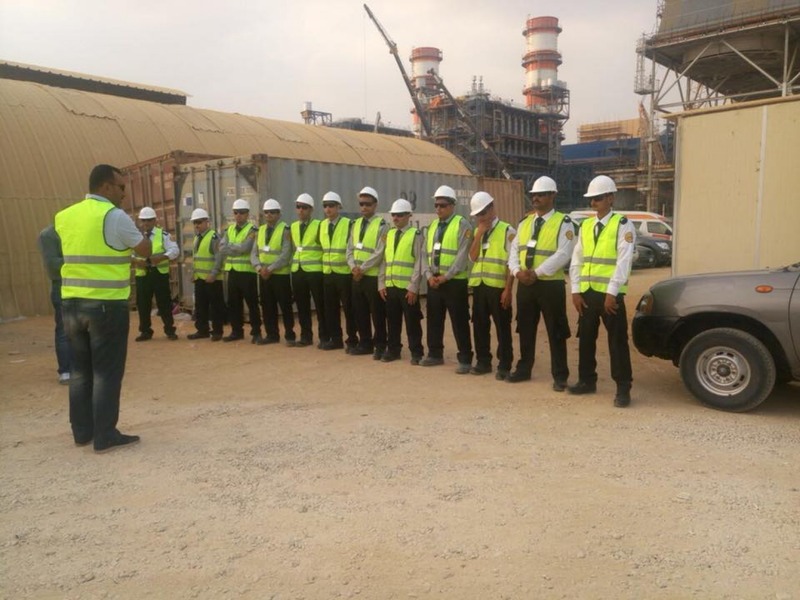 This service is both reflected and administrated by way of personnel selection, in-house and on-the job training, supervision of operations, and communications. We also work hard to ensure that the policies and procedures put in place are carried out to the highest standards for the protection of the client's property, assets, staff, visitors, etc. 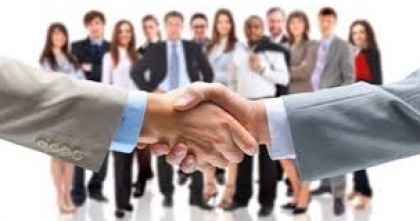 Liability Reduction - Image Projection - Public Relations - Safety and Security - Liaison with the Governmental Services (Police/Fire/Medical) - Assist protection, among others. 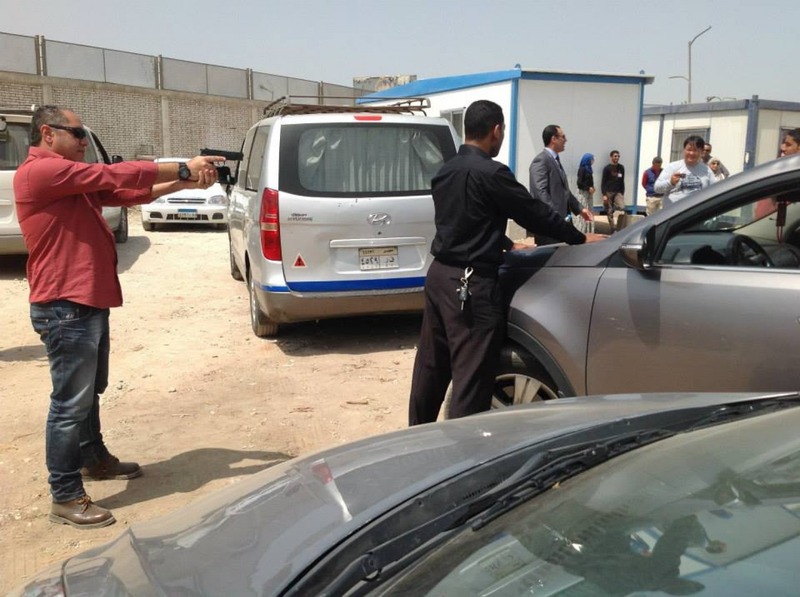 Security officers are the first to be in contact with the public, the clients' customers, and their staff, while acting as both ambassadors to our clients and our company, Canstars Egypt. 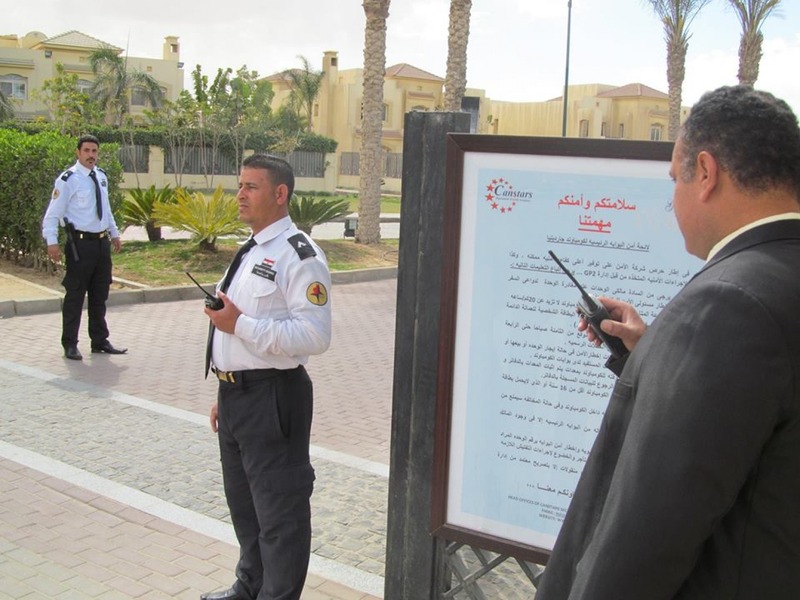 We look forward to both building and redefining the standards of professional security services in Egypt. 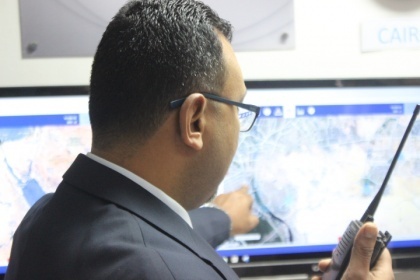 Our commitment towards providing world-class, fully integrated security solutions to our clients should directly distinguish our company as the leading security provider in Egypt. It is especially rewarding to us, to meet ad exceed all of our clients expectation by delivering a quality and reliable service. To subscribe to our Incident alerts..You can enter your email address or send an email to info@canstarsegypt.com and indicate your request. 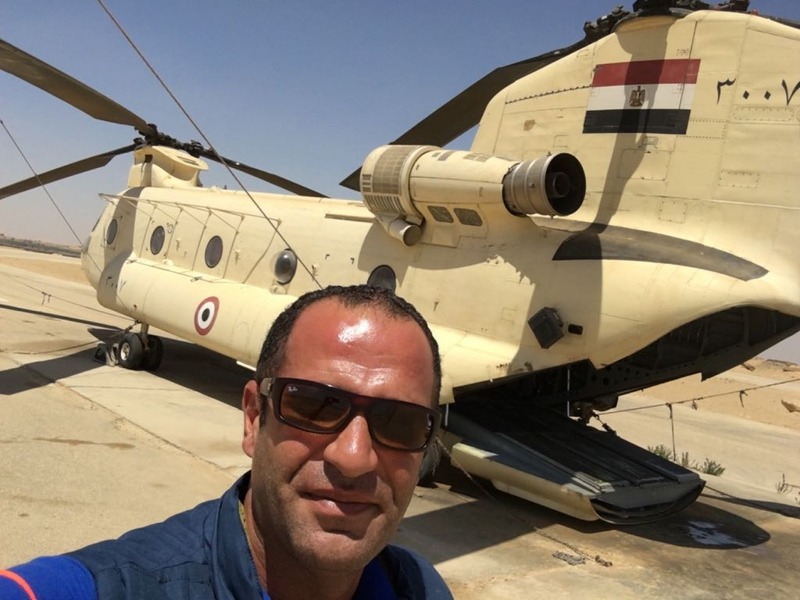 Canstars Security Services Egypt is a licensed security corporation compliant to the new legislation imposed by the Ministry of Interior. 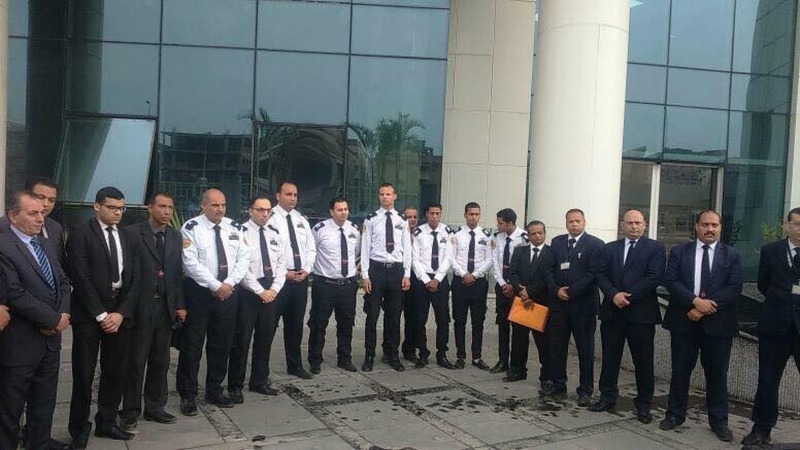 Since its' inception, Canstars Egypt has managed to create a strong reputation in the security service industry through its personal attention to all aspects of its' services. 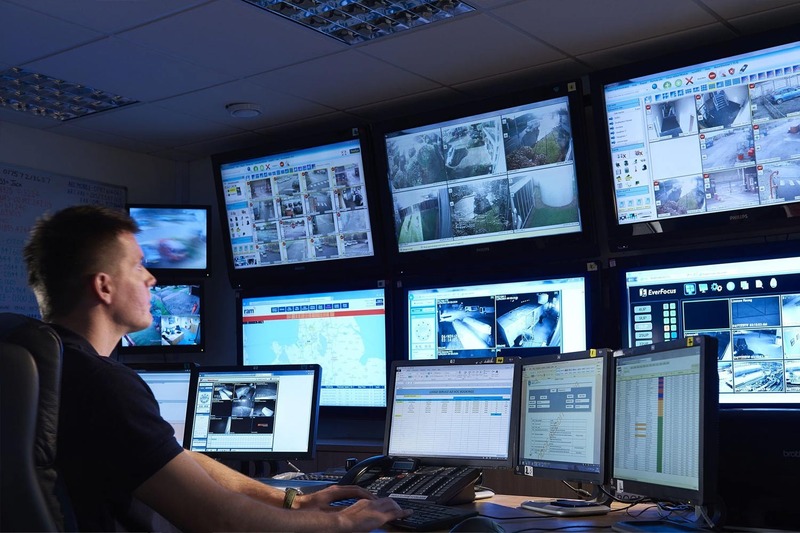 Our highly qualified management team has the diverse background and experience to provide an in depth-managed professional Security Services to our clients. 7th District Nasr City , Cairo, Egypt.